Nowhere may seem like just another Yokohama cafe, but as with many of its employees, this apparently innocent eatery leads a double life. Because Nowhere is also where you can find Hamatora, the mysterious detective agency run by P.I.s who are Minimum Holders, individuals gifted with extraordinary powers and abilities. 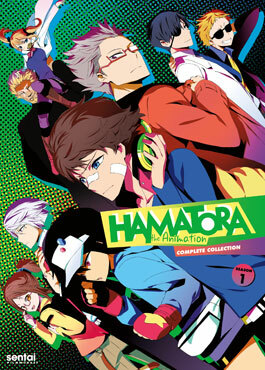 When a series of serial murders all turn out to involve other Minimum Holders, their kind may be targeted for extinction in HAMATORA – THE ANIMATION! While on her way to her first day of high school, Momoka Sonokawa has an unpleasant encounter with a wayward train pervert. 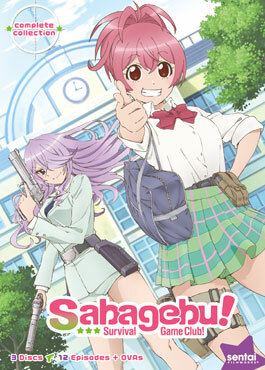 But when a gun-wielding girl named Miou comes to her aid, Momoka soon discovers that not only does she go to the same school, but she happens to be the president of the Survival Game Club! 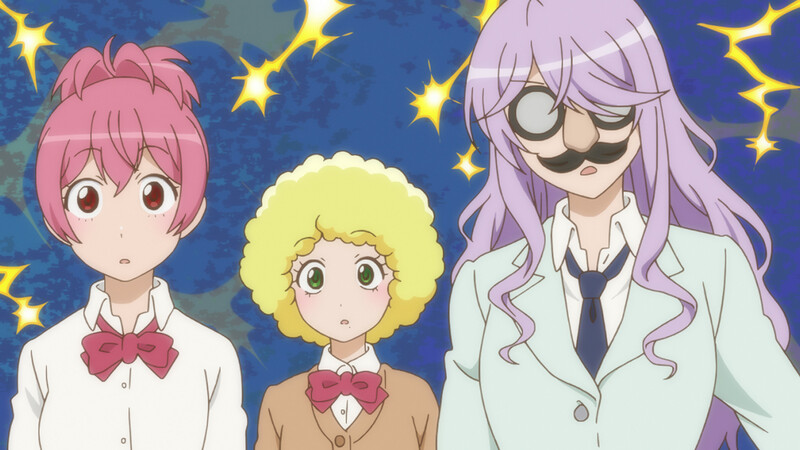 Soon, Momoka finds herself sucked into joining this club full of weirdos and participating in their questionable events.